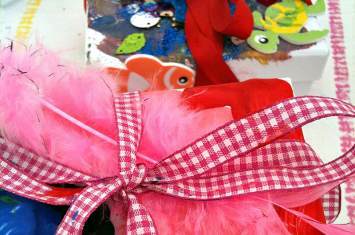 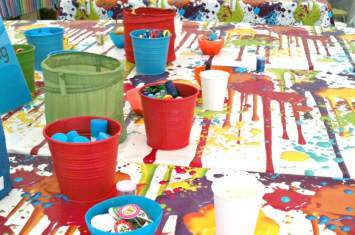 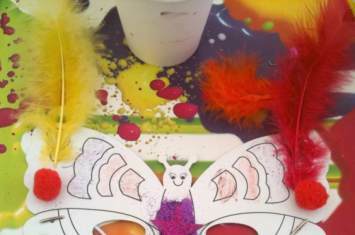 Take a glimpse at our images from the Craft Workshop we hosted at Home Bargains in Liverpool. 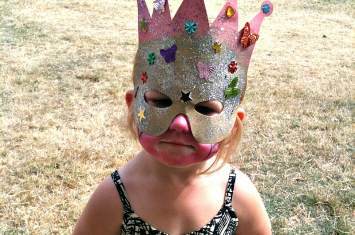 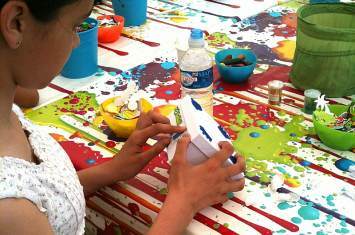 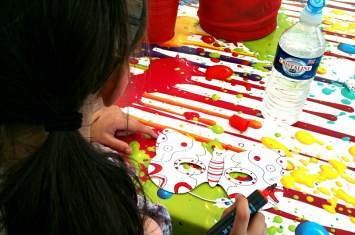 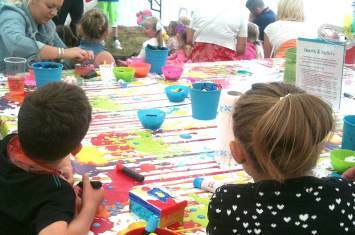 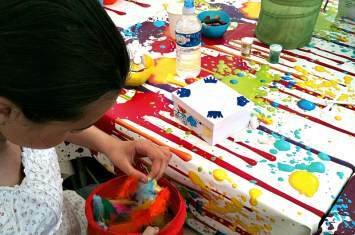 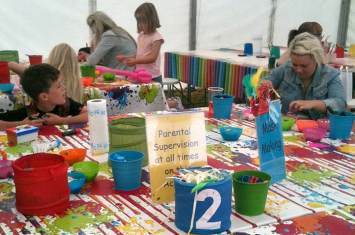 At this private event, children had fun decorating crafty keepsake boxes and making magnificent masks!
" 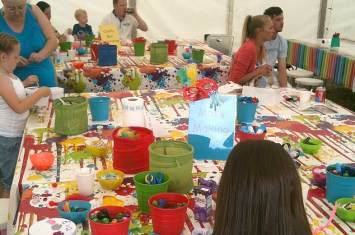 The staff were professional, friendly and made my son feel welcome and secure "
" A wonderful activity "